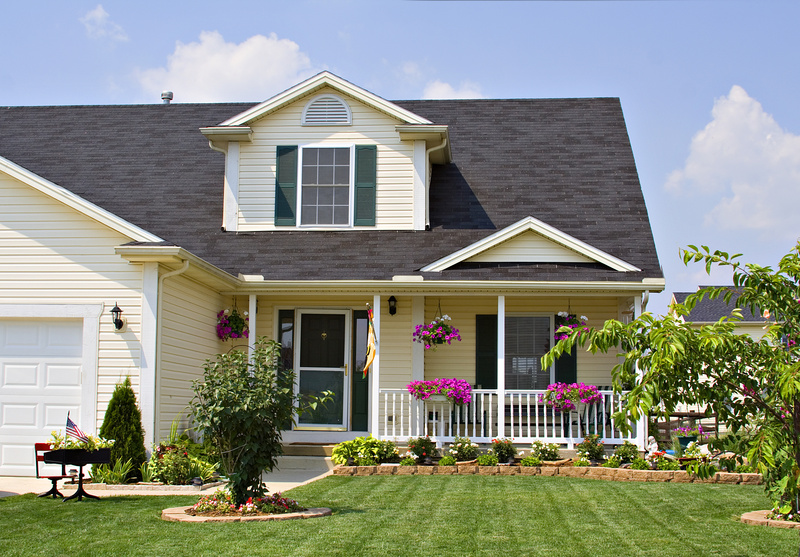 Before buying property in Greene County, consider hiring BB Appraisals, LLC. Why should you order an "appraisal" when you're not actually going through the process of trying to get a loan? After all, the only thing you need is some information on local homes. We'll help you make an informed buying decision with our specially tailored reports.A knowledgeable buying decision is far better with our appraisal reports. We understand the complexities of buying a home and know what you are going through. Incredibly fast response to your request: In return to your inquiry, BB Appraisals, LLC. will provide you with personalized information. There's no painful process involved; just tell us your situation and we'll make some helpful suggestions. Quick turnaround time: Typically one week or less from the date the request is received, you'll have data in hand. Reports tailored for the knowledge of a consumer who's not necessarily a seasoned real estate pro: We know that people want different things - there is no "one size fits all" in the appraisal and consulting business. You can count on a variety of different appraisals and delivery methods when you order from BB Appraisals, LLC..
A speedy response to follow-up questions: Appraisal reports from us are clearly written, understandable, and meet or exceed the Uniform Standards of Professional Practice that governs the appraisal practice in MO. If you have any concerns about your appraisal after you've looked over the report, you certainly should contact us.